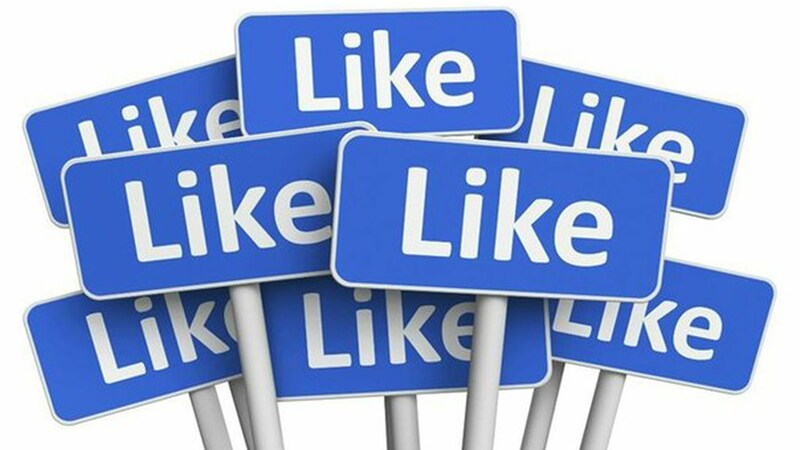 You can buy any number of likes in social networks Facebook, Instagram, Twitter. We have the lowest price of all, you will not find anywhere cheaper!!! You specify where you want the link likes, and select the number. It will be carried out for the most shortest time.